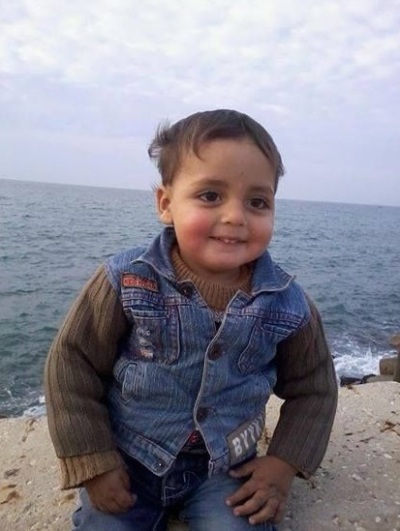 UPDATE: World Vision notified The Christian Post on Tuesday, Aug. 5, that one of the five sponsored children believed to be killed in the attacks in Gaza was found to be alive. Though his family thought he was killed in the shelling of the UNRWA school last week, they found him in an ICU in a North Gaza hospital. He had been pulled out of the rubble of the school and sent to the hospital. The story below has been updated to reflect this latest news. Four World Vision sponsored children have been killed in Gaza due to Israeli airstrikes and violence. Due to the ongoing violence, the Christian humanitarian organization has temporarily suspended its operations in the region, which included work at Jabalia Elementary Girls School. The school, where World Vision had staff and where it led "psychosocial programming for children who'd been affected by the violence and displaced from their homes," had been transformed into a U.N. shelter and was bombed yesterday in an attack which killed 16 people and injured 130. World Vision notified all of their sponsors prior to sharing information about the deceased children with The Christian Post. 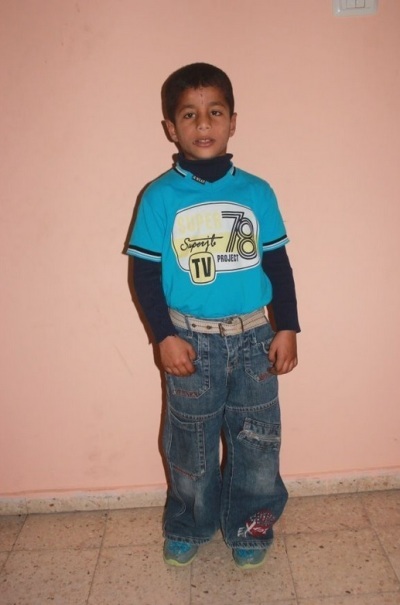 Mohammed Zeyad Al-Rahel died on July 19 after an Israeli tank shell hit his room July 19, a Saturday morning. In the attack, Al-Rahel's uncle and another sponsored child were also killed. Additionally, his father, mother, brother, sister, uncle and grandmother were "critically injured and are still hospitalized." "His mom expressed her devastation noting how she was looking forward to him starting school in August. Her dream was for her son to grow up and become a doctor. Unfortunately, he didn't live to fulfil her dreams, or his," stated World Vision. Saher, 5, regularly participated in World Vision activities before his house was struck by an Israeli missile. World Vision's notice contains little information about him, other than noting that the "handsome young boy" "was a regular participant in the activities World Vision organized in his community in Gaza, including an event organized not long ago where children flew kites to promote peace and hope for a brighter future amidst rising tensions." Mustafa Siyam, 9, was killed on July 31, along with eight other family members when a tank shell hit them as they tried to evacuate their home. This attack came after the family had survived an attack which had damaged their home and destroyed their neighbor's house. In the meantime, the family had been trying to protect themselves under a nearby building. "Among the victims were his 32-year-old mother, his 8-year-old sister and his 8-month-old baby sister," stated World Vision. According to Siyam's surviving family members, no one received warning of the attack which hit a neighborhood with densely built homes. Consequently, the attack left many of their neighbors wounded and injured. The third-grader celebrated his birthday earlier in the month and loved football, puzzles and board games. Mustafa's grandfather grieved the loss of his family in the attack. "What is the fault of my family? What did these children and women do to the Israeli Government? I am very sad to lose my family, it is an unbelievable feeling," he told World Vision. Over a thousand civilians have perished since fighting began earlier in July. 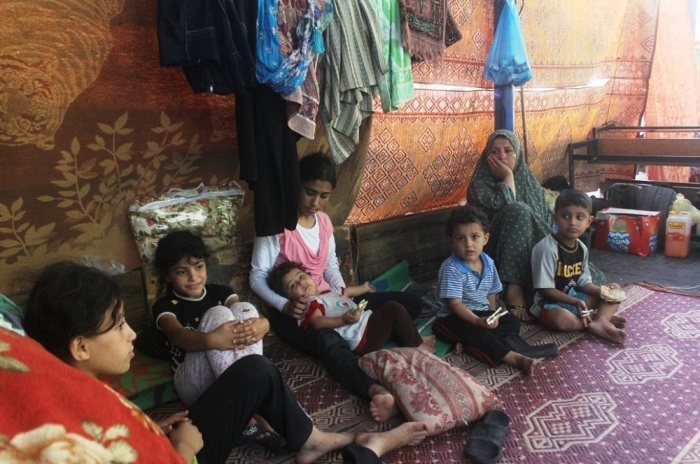 World Vision has temporarily halted its normal programming and is instead coordinating emergency response efforts including providing medical supplies to a north Gaza hospital, food to civilians and psychosocial support to children who have lost parents in the violence. Dr. Mae Elise Cannon, World Vision's senior director of Advocacy, called for an end to the fighting on behalf of the children. "Children are precious in the eyes of God. Our government and political leaders engaged in this conflict must do everything within their power to protect the lives of innocent children who are literally being caught in the crossfire and continue to suffer the devastating consequences of the increasing humanitarian disaster in Gaza," she said in a statement.